Currently experiencing cardiac arrest? 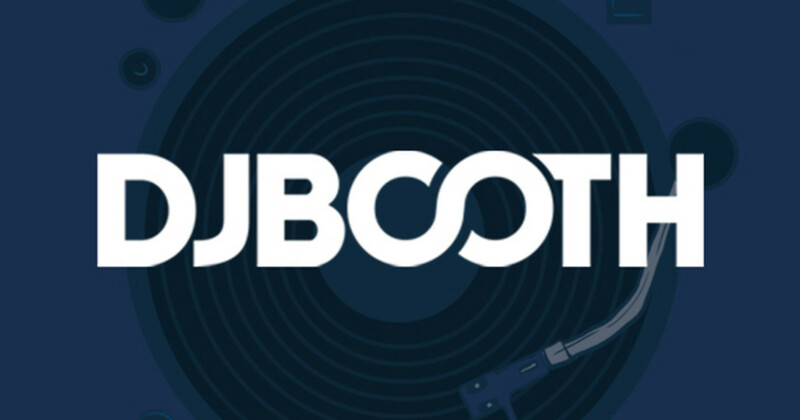 You may want to log off the &apos;net and seek some medical attention – seriously, browsing DJBooth.net can wait. If it&apos;s your eardrums that need defibrillation, however, this official remix of Clear, the first single off T-dot mainstay Kardinal Offishall&apos;s forthcoming fifth full-length, may be just what the doctor ordered. This version of the reader-approved cut retains Offishall and Supa Dups&apos; propulsive, stop-start boardwork, but amps up the Caribbean flavor considerably; dancehall heavyweight Elephant Man steps up to the mic to deliver a heavily-accented hook and opening verse, and Kardinal maintains the energy level with his rapid-fire middle bars. So, Booth readers, does Elephant Man&apos;s addition bump this record up from a solid club jam to a certified banger? Either way, one thing is crystal Clear: K.O. Fans can expect plenty more hot new material from the North-of-the-border vet in the first quarter of 2010, when Mr. International hits store shelves and online retailers off Black Jays/KonLive/Geffen/Interscope .